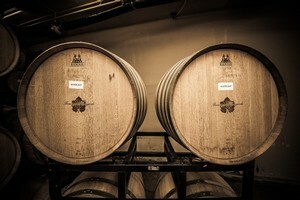 Enjoy six shipments a year of Beauregard Vineyards liquid love, with your choice of red, white, or mixed selections. 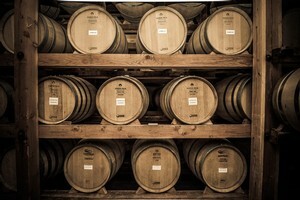 Pick up your selections and enjoy complementary tastings or have it shipped from Bonny Doon to your door. The perfect number of bottles of the best of our wines for the Beauregard Vineyards enthusiast! 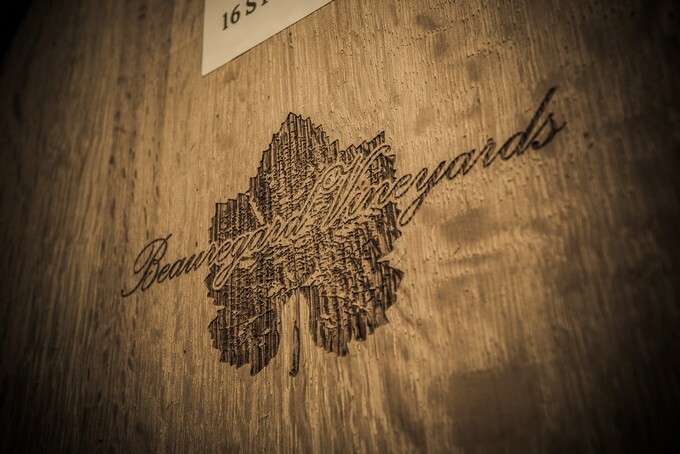 Red, white, or mixed, you'll receive the best of Beauregard Vineyards in each shipment! 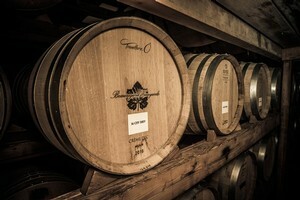 The perfect club for the true Beauregard Vineyards fan and collector. The best choice for a premium, personalized experience!